Boston and it’s surrounding suburbs have some of the most densely populated neighborhoods in the country. Having so many people living so close together in some of the oldest buildings around, mice and rats make themselves right at home with all the conducive conditions our neighborhoods present. Yankee Pest Controls team is trained to identify and reduce these conducive conditions. 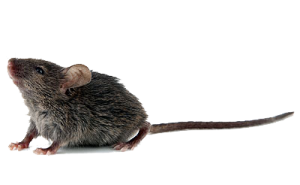 As an IPM registered company, Integrated Pest Management takes the lead on controlling rodent populations in brownstones in the Back Bay or in your suburban colonial in Wayland. A very adaptive mammal, mice can live with humans generally in very small spaces and off very small amount of food so good housekeeping practices can be very influential in the effectiveness of traps and baits. Eliminating and Maintaining a rodent prevention program is worth as much weight in grain and foods that these animals destroy every year. Food eaten and contaminated by mice is ten times more than what actually gets utilized by humans. Not only destroying a large percentage of our grains numerous unhealthy diseases and adverse health affects can be attributed to these mammals such as Tape worm, Round worm, Hanta virus and even asthma when a chronic exposure of rodent hair is reported. 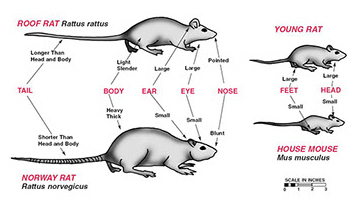 Customizing a rodent baiting, trapping, and exclusion plan is different for all customers and their budget. Utilizing one of Yankee Pest Controls Healthy Home Programs allows you to find a program that fits your problem and wallet. to customize your "rodent control" plan. Get your FREE custom designed Pest Management program today!